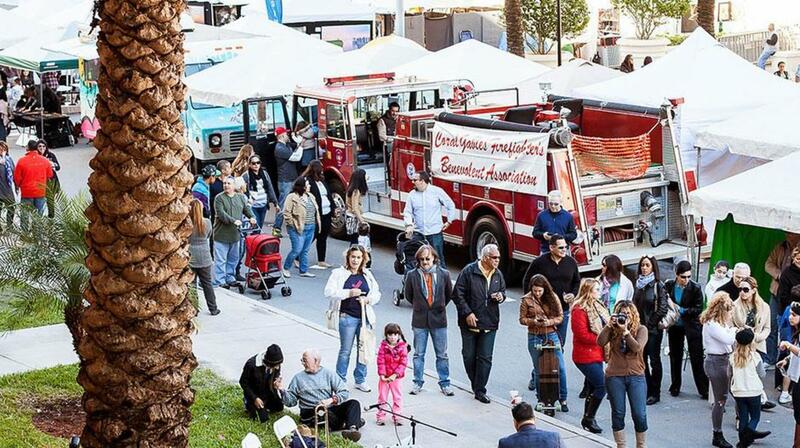 Our events from August 2018 to July 2019 are - Brickell Art Festival, Giralda Presents, Coral Gables Food Wine & Spirits Festival, Coral Gables Festival of the Arts, Miami/Coral Gables Seafood Festival, Bo's Dog & Music Festival, Beer & Burger Festival and Kids Fest. We have been producing events for over 34 years. We think of our business like a four legged stool. One leg representing the consumer or attendee, one the exhibitor, one the sponsor and finally one is our company. Like a stool, all the legs must be equal and working together otherwise the chair will wobble and maybe break. We always consider how the other legs/parts of our events are affected so that its a winning event for everyone. Our events are not perfect but we try hard to make them the best possible. Finally, we offer you value as we will ever produce an event that we would not want to attend ourselves - after all we are consumers just like you.